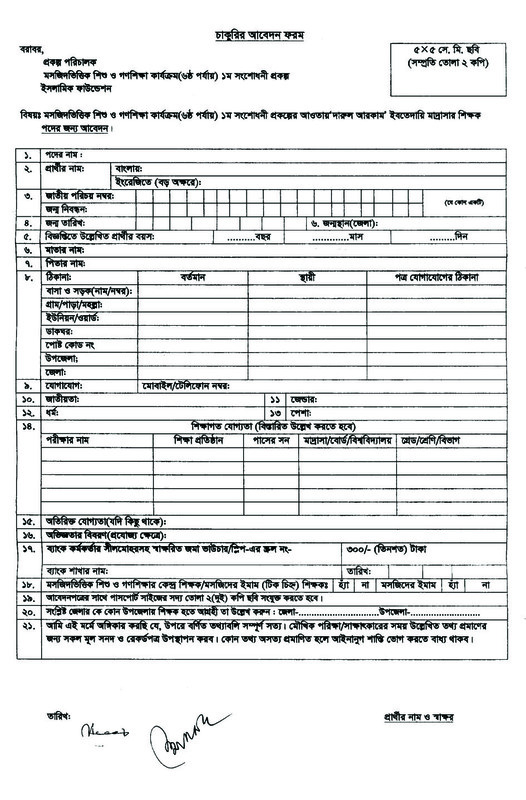 Recently Bangladesh Islamic Foundation (BIF) published New job vacancy Notice at www.islamicfoundation.gov.bd. Bangladesh Islamic Foundation Assistant Teacher Job Circular 2018 offer total 2020 New vacancy in this circular. Graduate Students are apply this Islamic Foundation Bangladesh govt circular 2018. Lets check about this circular information below this post and download this circular. You have to apply Islamic Foundation Bangladesh govt job circular through online you have to visit our official website CHomeBD.Com. 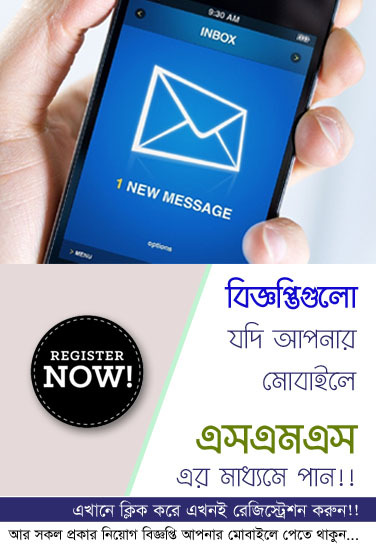 Get more Updates about Bangladesh Islamic Foundation Assistant Teacher Job circular Vacancy Notice, Exam Result or Admit card please stay with us.